President's Day is this Monday and schools here in Tallahassee are in session. As teachers ourselves we know how hard it can be to address holidays and still stay on track meeting common core standards and benchmarks, so we created a resource kit that will add a little President's Day fun to what you already have on your curriculum map. 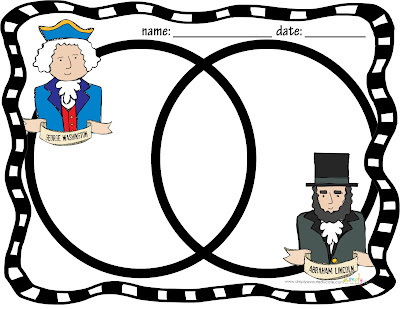 Celebrate President's Day in your classroom with fun activities that support common core goals. 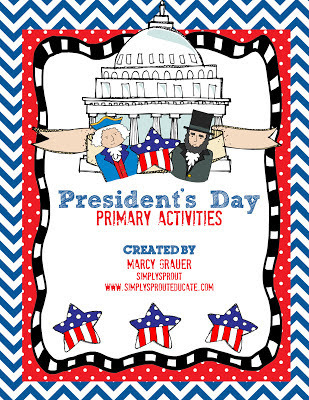 This kit includes writing and social studies activities as well as graphic organizers and craftivities that will make your President's Day educational and fun! Visit the Simply Sprout Store to get yours today! Page 8 ............ Journal Prompt: What Qualities make a good President? 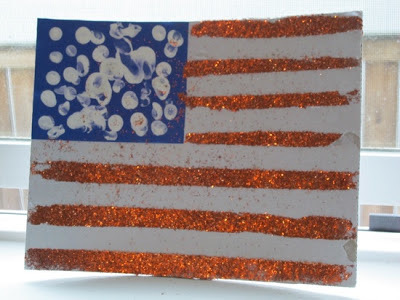 Page 9 ............ Journal Prompt:What would it be like to live in the White House? Page11 ............ Journal Prompt: Why do we think of Abraham Lincoln as Honest Abe? Page 12 ............ Journal Prompt:What do you think of the story of George Washington and the cherry tree? Page 13 ............ Journal Prompt: If you were the President what issues would you focus on? Right click the picture below to get your free copy. be sure to stop by and become a follower!